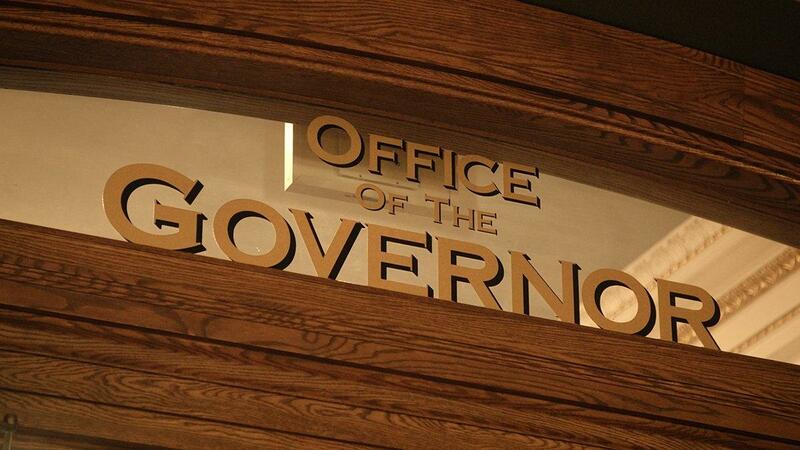 The 2016 race to hold the state's top office is pitting Democratic incumbent Gov. 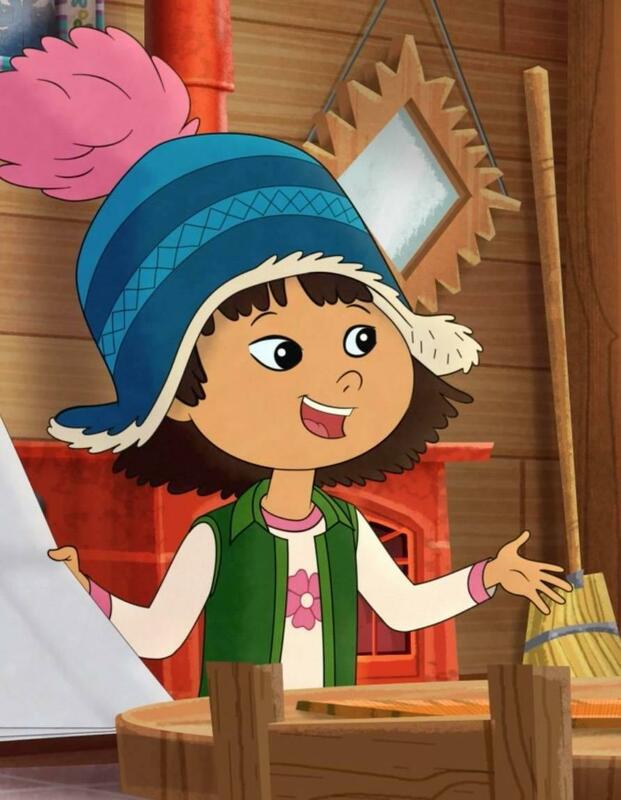 Steve Bullock against Republican challenger Greg Gianforte. 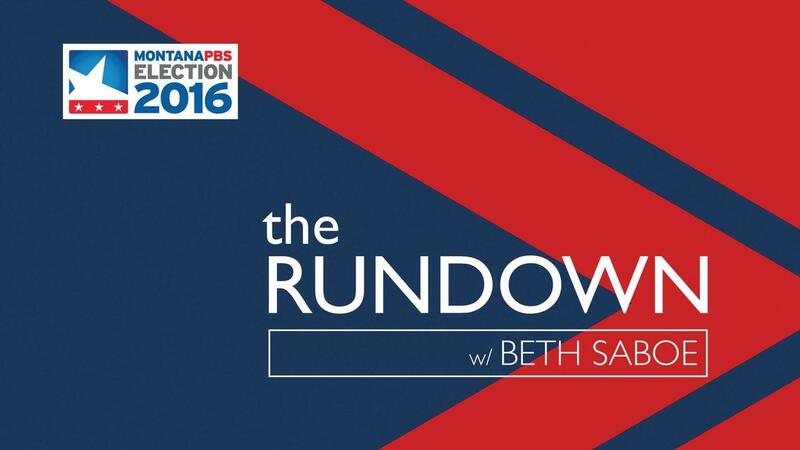 The Rundown goes beyond the stump speeches to find out where the candidates really stand on issues like refugees, guns, infrastructure and gay rights in a race that is shaping up to be the most expensive gubernatorial contest in the state's history. For months, the two have sparred over many issues including public access to public lands, the state's economy, and Second Amendment rights. While Bullock touts his record on job creation and keeping Montana's budget balanced with a surplus fund, Gianforte calls himself a "political outsider" who is not afraid to stand up to federal overreach. 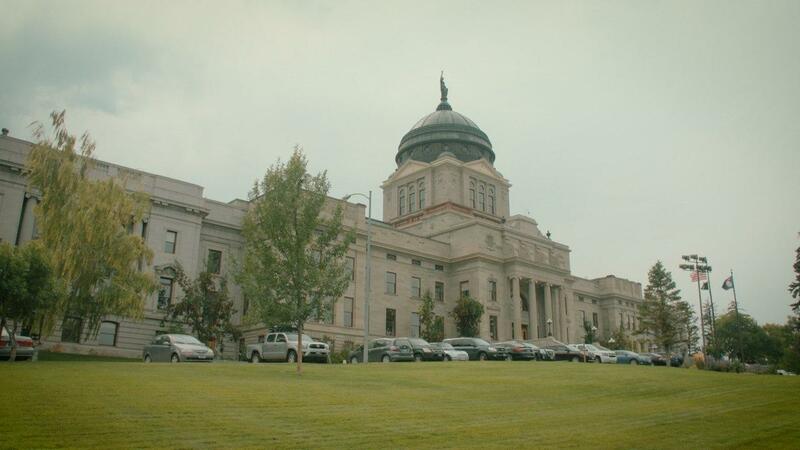 Will Montanans give Bullock another four years in Helena, or will they vote in a Bozeman businessman making his first bid for political office? 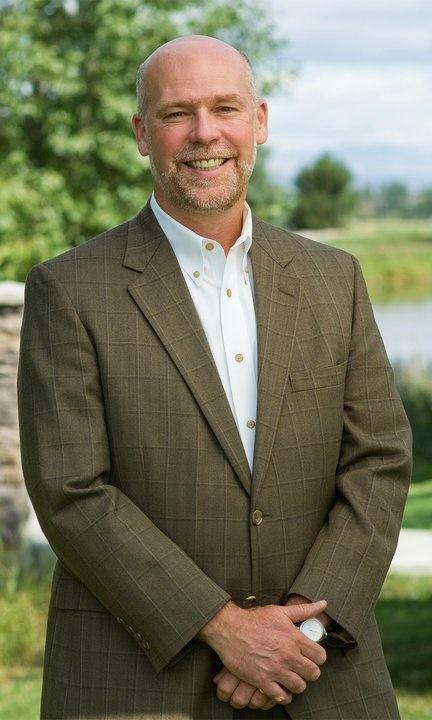 Gianforte campaign – Bozeman high-tech entrepreneur Greg Gianforte (R) says he’s running for governor because Montana needs more high-paying jobs. Gov. 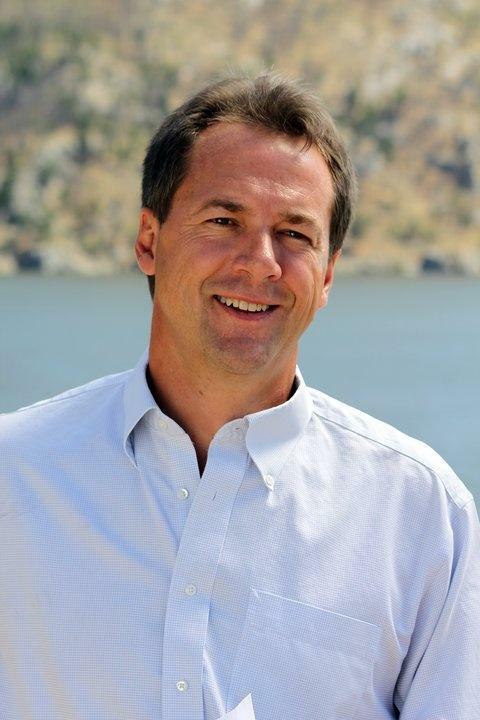 Steve Bullock (D) is seeking re-election and campaigning on his record of being fiscally prudent and says the state’s economy is strong.